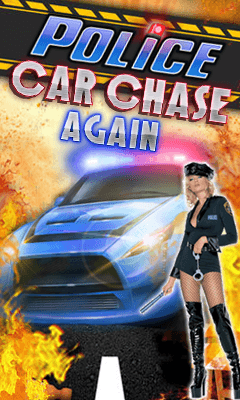 Hey Super cops!A bank robbery has happened and robbers are running away from the city. You have to catch these robbers before they run away. You are Super cop here.Get ready for the thrill. Robber's friends are also coming from different direction to stop you.So beware of their cars otherwise they will hit you. Control 1. Press/Touch left to move left. 2. Press/Touch right to move right. 3. Press/Touch up to move up. 4. Press/Touch down to move down.